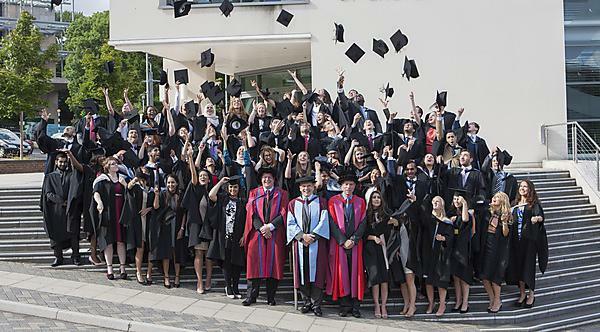 University of Plymouth’s dental and dental nurse graduates for 2015 have achieved 100 per cent employment. Seventy dental graduates and four dental nurse graduates have all left the University with jobs, making their courses some of the most attractive to employers in the UK. Of the 70 dental graduates, 40 per cent have found jobs in the wider South West region. All but one will be working in the UK.